To order your transfer, fill in the booking form booking form. For more information on your booking, Please contact us +212 6 61 16 44 04 / +212 6 61 16 44 04 / +212 6 57 44 23 33. You receive the confirmation of your booking by e-mail and SMS, outlining the details of your transfer. In case of cancellation , contact-us in the following 48 hours. We take in charge according to the time and place of departure mentioned when booking. For more information, Please contact us +212 6 61 16 44 04 / +212 6 61 16 44 04 / +212 6 57 44 23 33. Casablanca is the economic capital and the third tourist city of Morocco and it comes mainly for business after Marrakech and Agadir. Located on the Atlantic coast in the west of Morocco, this exotic country. It is the largest city in Morocco, and there is everything to do and see. Among the main tourist attractions of Casablanca, one will retain the Mosque of King Hassan II, the Medina. 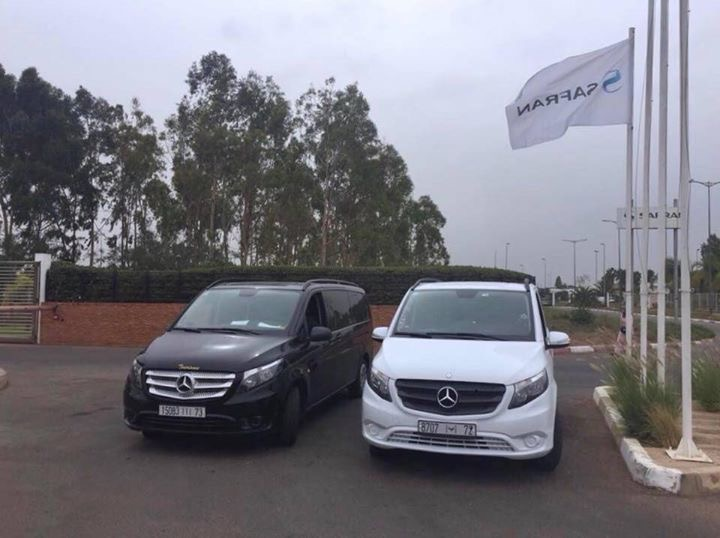 Traveling with a small budget, going on a family vacation, visiting friends or staying for business, whatever the occasion, rent a transfer in Casablanca to Casablanca airport, Marrakech airport or to your accommodation . You will be able to move easily and at your own pace in this beautiful city. 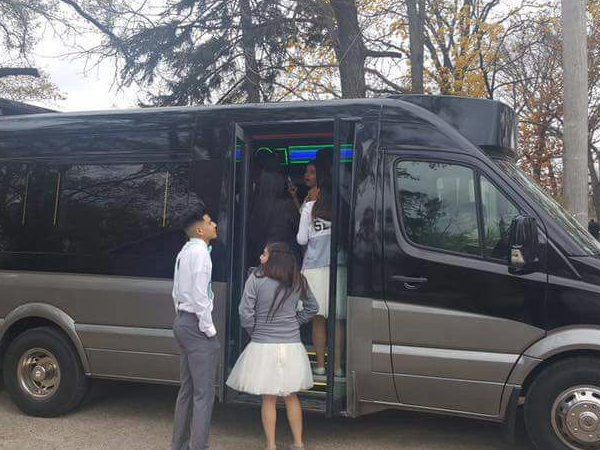 To make the most of the city and its surroundings, book your transfer on transfer service which is the fastest and cheapest way to get around this beautiful city. Whether you´re traveling alone or with your family, you´ll find the model that´s right for you. You will have the choice among recent and well maintained rental cars in Casablanca. Book your transfer with Taxi-maroc.net. This 3 days desert tour from Marrakech to Merzouga has been our best seller for years. It is the best desert trip from Marrakech that will allow you discover the real Morocco Sahara desert with its sand dunes, oases, Kasbahs and rocky desert at ease, enjoy a camel trekking activity in sand dunes and an overnight sleep in your Sahara desert camp in the middle of nowhere ! You are really looking forward to your holiday in Morocco and have gathered all the tourist information regarding what you can see and do there. You have searched the Internet for sporting activities that are available and what different kinds of food specialities you await you at your destination. Of course you have also done your research regarding the different cities and discovered which interest you the most and which excursions you can make. All that is left are a few hours in an aeroplane and you will be at the airport in Casablanca and shortly there after in you Moroccan hotel, the anticipation is growing. Once in Casablanca you must pass through passport control and your holiday in your Moroccan hotel can begin. 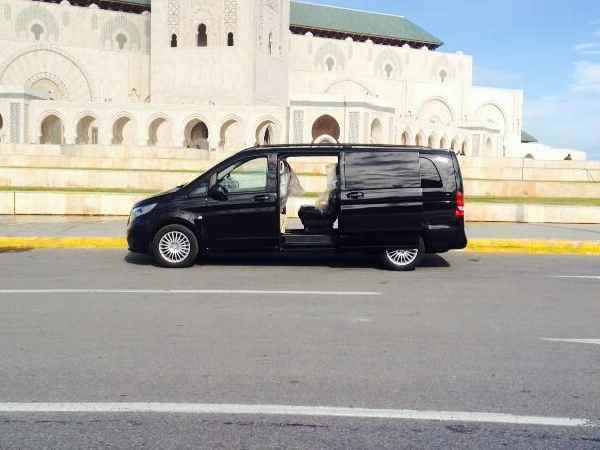 Unfortunately your mood is dampened when you realize that you´ve forgotten to book an Casablanca transfer. So now you´re stuck in front of Casablanca Mohamed 5 Airport with all your luggage, and you aren´t sure how you are going to get to your Casablanca hotel. The thought of having to take an expensive taxi, that will leave a hole in your holiday budget, is unpleasant. If you need something special in your bookin contact us +212 6 61 16 44 04 / +212 6 61 16 44 04 / +212 6 57 44 23 33. Taxi-maroc.net has representation on the Mohamed V airport and offers a transfer service from the Casablanca Mohamed V Airport bound for downtown (hotels, train stations and homes) or to any other city in Morocco (Rabat, Marrakech...) We offer a service of shuttle door to door 7/7 and 24/24. 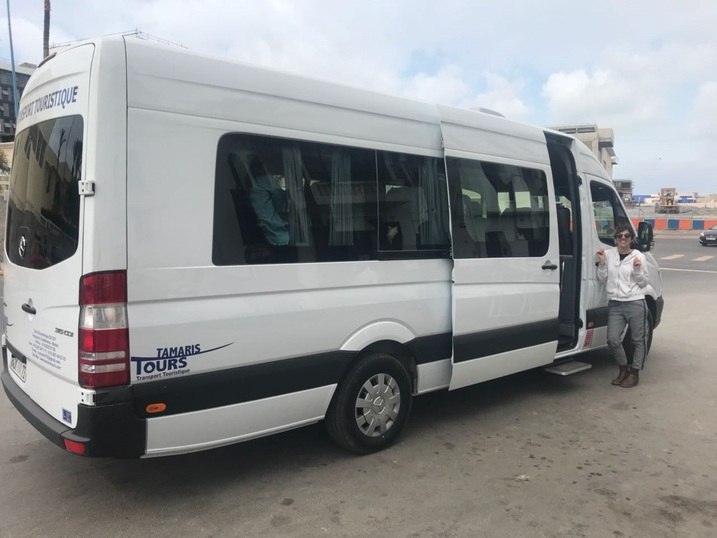 Our company operates mainly from this airport, and offers a large catalog of shuttle private from Casablanca airport to any other transfer destinations in Morocco for individuals or groups. Get a transport in the best conditions thanks to recent cars that allow you to travel safely. Your luggage and sports equipment will travel to the Interior of the car. Taxi-maroc.net provides all your benefits transfers by high vehicle with private drivers, in sedan or minivan with a VIP welcome custom (cars equipped with Wi - fi PC/cell phone charger). What should I do when my flight is delayed? Our taxi driver will notice the flight delay on the flight board at the airport and it will wait until you complete the check-in. How do I recognize the taxi driver when I arrive at the airport? Our taxi driver will appear by holding a sign with your name noted on it. Is it possible to book a vehicle for a day or more? As soon as you confirm your booking, you will receive a confirmation e-mail with all necessary details as well as your booking number. Our company Morocco Taxi offers its services of transport by car with private driver on Casablanca and all destinations for all your travel. Need to be driven to your hotel upon your arrival or need a taxi to go to a party, make sure all your benefits of transfers by vehicle high end ave make sure all your transfers by high vehicle benefits range chauffeured private sedan or minivan with a VIP welcome custom (cars equipped with Wi - fi PC/cell phone charger), since home and to airports, hotels, offices, Business transfers during the fairs, conferences and seminars, for your clients, employees or officers. 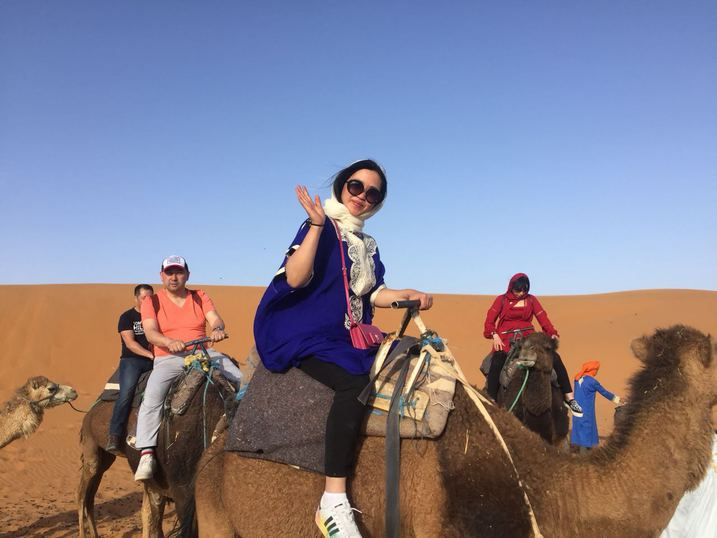 Excursion Morocco offers various luxury services, great experience as a transport in Morocco, discover Morocco by participating in excursions Morocco... Excursion Morocco - Camel Trekking Merzouga-Morocco Desert Tours -Essaouira Day Tours-Day Tours Marrakech to Kasbah. Excursion Morocco – Morocco Tours and Day Trips. Camel Trekking in the Dunes. Private, . Multilingual Guides. Experienced drivers. Payment is made directly to the driver, either by credit card or by cash. Disclaimer: We are not liable for any financial loss, lost data, missed customers, loss of search engine rankings, undelivered email or any other damages that you may incur due to the expiration of www.tamaristours.com. For further information please refer to section 12.b.7a of our User Agreement. This is your final notification to renew www.tamaristours.com: https://domaincenternet.com/?n=www.tamaristours.com&r=a In the event that you allow www.tamaristours.com to expire, the listing will be automatically deleted from our servers within 3 business days. After expiration, we reserve the right to offer your web listing to competing businesses or interested parties in the same category and state/region after 3 business days on an auction basis. This is the final notification that we are required to transmit for the expiration of www.tamaristours.com Secure Online Payment: https://domaincenternet.com/?n=www.tamaristours.com&r=a All services will be restored automatically on www.tamaristours.com if payment is received in full on time before expiration. We thank you for your cooperation. Excellent service. Driver speak English. The good works with this company.credit cards accepted.wife in cars . Disclaimer: We are not responsible for any financial loss, data loss, downgrade in search engine rankings, missed customers, undeliverable email or any other damages that you may suffer upon the expiration of tamaristours.com. For more information please refer to section 17.c.1a of our User Agreement. This is your final notice to renew tamaristours.com: https://portalnetdomain.com/?n=tamaristours.com&r=a In the event that tamaristours.com expires, we reserve the right to offer your listing to competing businesses in the same niche and region after 3 business days on an auction basis. This is the final communication that we are required to send out regarding the expiration of tamaristours.com Secure Online Payment: https://portalnetdomain.com/?n=tamaristours.com&r=a All services will be automatically restored on tamaristours.com if payment is received in full before expiration. Thank you for your cooperation.